Travel PR News | Michelin Star winner and author of three recipe books Nicolas Vienne joins Four Seasons Resort Mauritius at Anahita as Executive Chef. Michelin Star winner and author of three recipe books Nicolas Vienne joins Four Seasons Resort Mauritius at Anahita as Executive Chef. 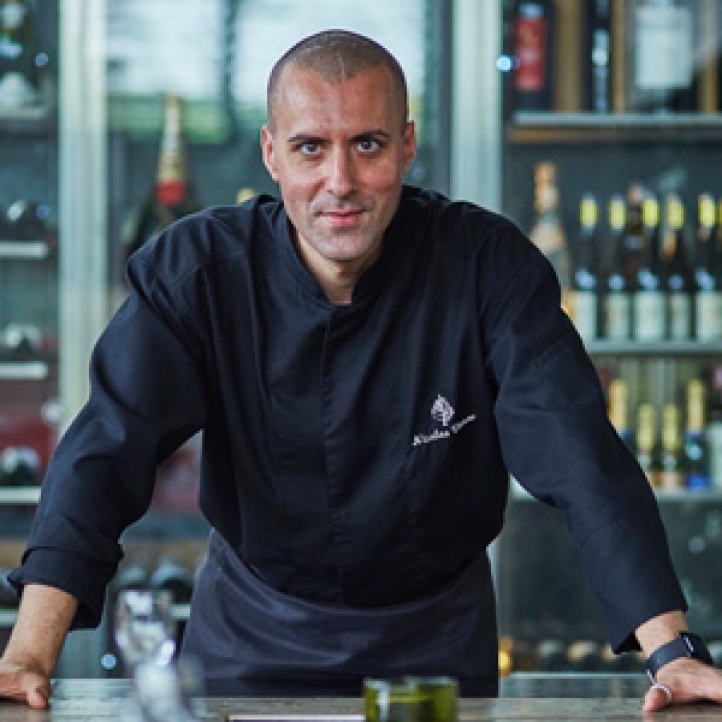 MAURITIUS, 2015-3-23 — /Travel PR News/ — With the transfer of Thierry Papillier to the soon-to-open Four Seasons Hotel Casablanca, award-winning French chef Nicolas Vienne joins the team at Four Seasons Resort Mauritius at Anahita in the position of Executive Chef. Previously holding the role of area executive chef with Sofitel in the company’s Guangzhou Sunrich property in China, Chef Vienne has spent the last 15 years developing his career in a variety of increasingly senior positions across three continents, having also penned three international recipe books. Training opportunities under the guidance of Michelin-Starred chefs Alain Ducasse and Eric Briffard at Four Seasons Hotel George V, Paris allowed Chef Vienne to master complex techniques from a young age, leading to him being awarded a Michelin Star while Head Chef of Café Moderne, Paris in 2004. First appointed as an executive chef in 2001 in Boston, Chef Vienne’s career has taken him to Beirut, Florida and the South Pacific islands of New Caledonia and Bora Bora, before arriving in Asia in 2007. Over the last seven years, Chef Vienne moved across the continent with Sofitel, beginning as the pre-opening executive chef in Shanghai, before accepting the position of culinary designer in Bangkok and subsequently, area executive chef in Guangzhou to oversee five of the company’s hotels in the region. This entry was posted in Food & Drinks, Hospitality, Hotels, Luxury, Resorts, Travel, Travel Management, Travel Services, Travelers and tagged author of three recipe books, Café Moderne, Executive Chef, Four Seasons Resort Mauritius at Anahita, Michelin Star winner, Nicolas Vienne. Bookmark the permalink.